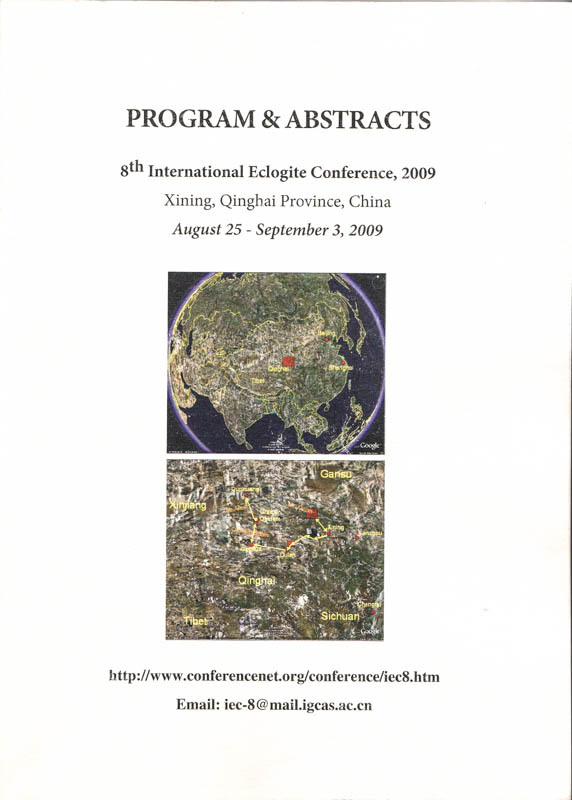 In 2009 China was host of the IEC. The conference which was organized by Kai Ye took place from August 25th to September 3rd in Xining, Qinghai Province; 114 participants attended. Two field trips were organized: The Pre-Conference trip guided by Shuguang Song (August 25th – 27th) focused on “Tectonics and high-pressure metamorphism of the Early Paleozoic oceanic suture zone in the North Qilian Mountains, NW China” (Assistants: G. Zhang, X. Xia, Y. Cao, C. Zhang). The Post conference field trip (August 31st - September 3rd) focused on “Ultrahigh-pressure metamorphism and tectonic evolution from oceanic subduction to contionental collision in the North Qaidam, northwestern China”. Leaders were Liang Liu, Danling Chen, Guibin Zhang, Jianxin Zhang, Shuguang Song and Jianjun Yang. 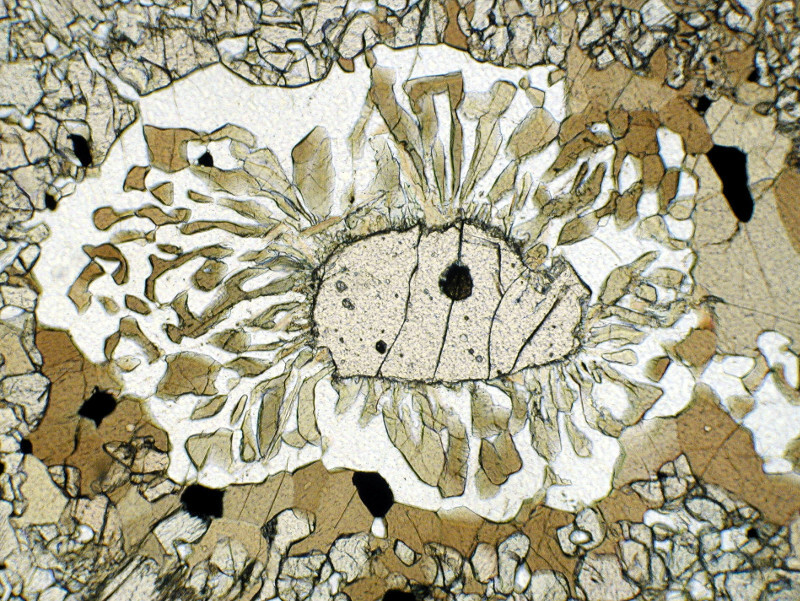 A Special issue of “Journal of Asian Earth Sciences” (JAES) covers all the session titles in the conference: (1) mineralogy and petrology of HP-UHP rocks: experimental and natural studies, (2) geochronology and geochemistry of subduction-zone metamorphism, (3) orogenic peridotites: protolith nature, metamorphism and metasomatism, mantle geodynamics. The Special Issue (JEAS, Vol. 42, No. 4, 2011 ) was handled by guest editors Jingsui Yang, Zemin Zhang and Paul Robinson.